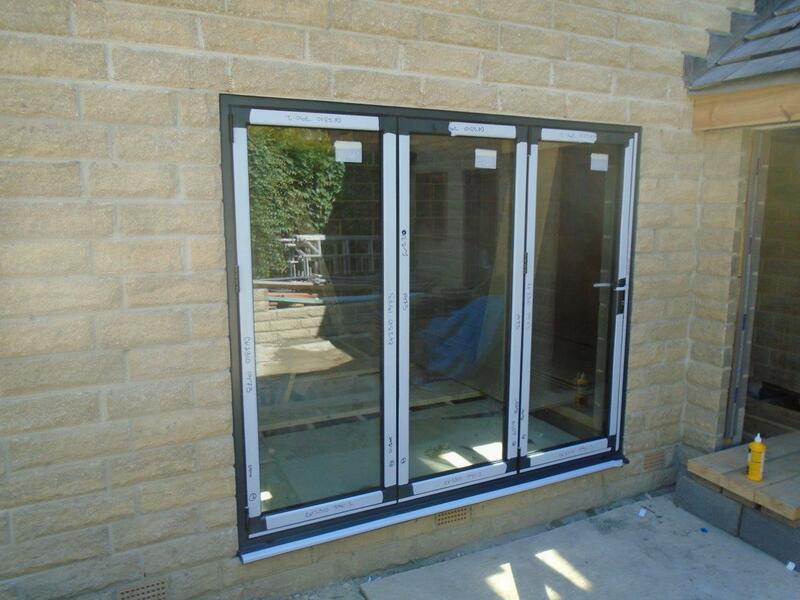 Clear View, bi-folding door specialists based in Huddersfield, has completed work at a domestic home in Holmfirth, adding a 5 pane bi-folding door and a triple glazed roof lantern with mullion. The works, completed before the summer holidays, involved our team manufacturing the bi-folding door from our site in Meltham Mills, with our skilled engineers making them to the exact sizes to fit the openings. The doors have been completed with a RAL Colour & Finish which is 12B21 out and 9016 in. To match this finish, the Door Hardware and Hinges are white on the inside and silver on the outside. The glazing used within this design is to the following specification: 4mm toughened outer/20mm argon filled cavity/4mm toughened low-e inner. The homeowners also wanted to have blinds which are S102 in specification. The total width of the opening is just over 3.9metres with each door being 770mm in size. To maximise the natural light, which we have spoken about often in the past few months, the room also features a roof lantern. This allows for large amounts of natural daylight to flood into the room creating a sense of free living within the space. 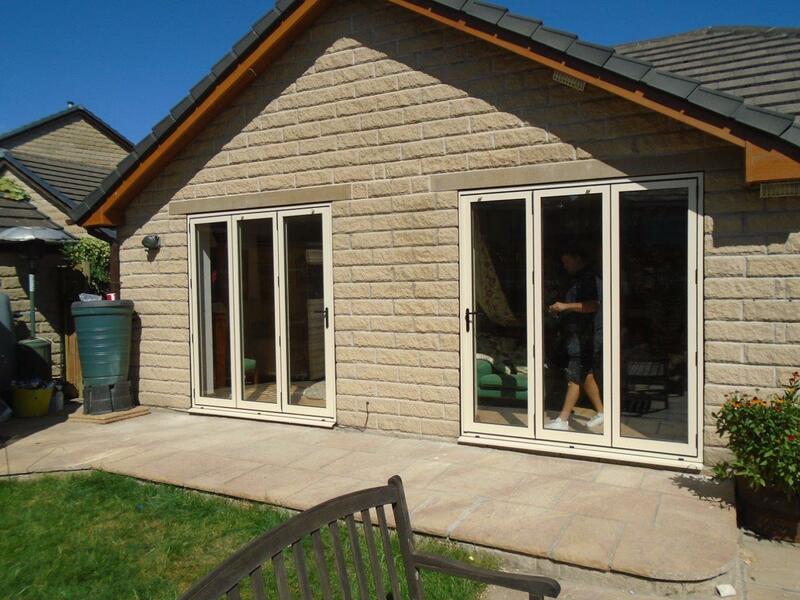 If you are like this family and are looking at ways to maximise your space and create a send of free living, adding bi-folding doors or a roof lantern to your home could be the answer. At Clear View we have been working with homeowners all over the UK for a number of years, helping them create wonderful homes. For more information on a range of our products, please do not hesitate to contact one of our team today. 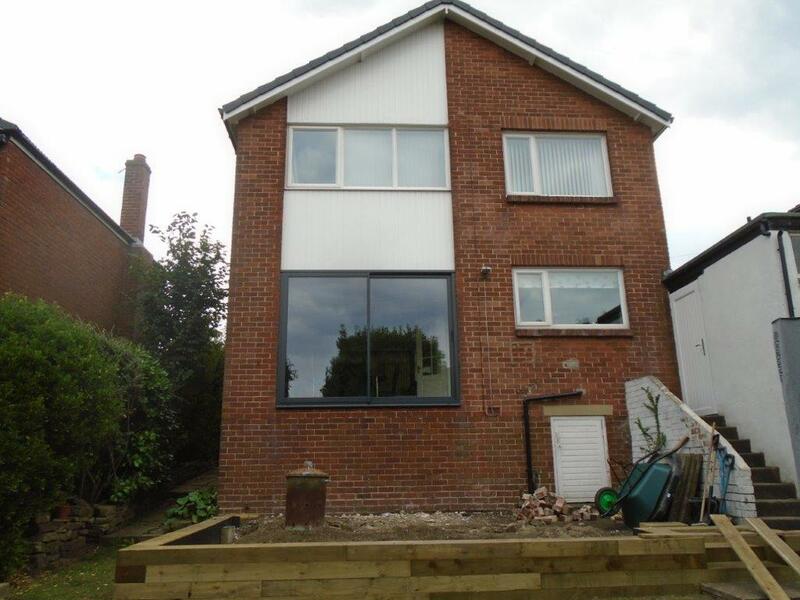 We can work closely with architects as well should you be having your home completely redeveloped and can also work around realistic timescale on manufacturing if you require doors and windows within specific time of the build. Please just ask one of our team should this be the case.